The intended audience for the activities is endocrinologists, diabetologists, primary care physicians and other healthcare professionals involved in the treatment of patients with type 2 diabetes mellitus (T2DM). Examine the role of the kidney in glucose homeostasis and the rationale for targeting the SGLT2 cotransporter for the treatment of type 2 diabetes. 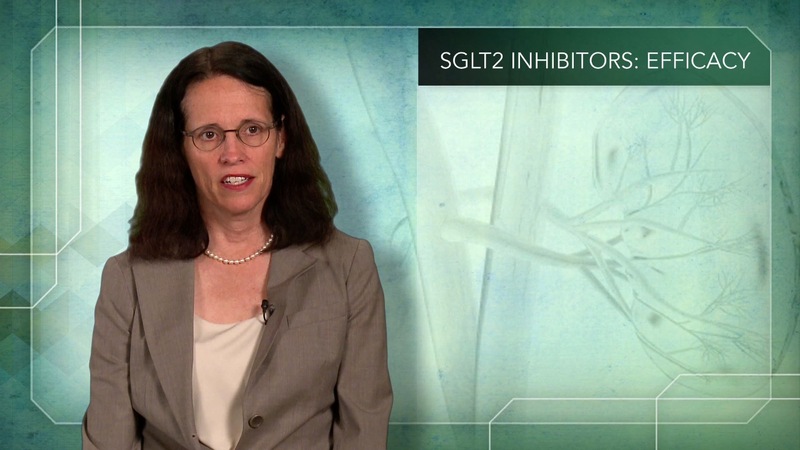 Evaluate the safety and efficacy data for newly approved and investigational SGLT2 inhibitors for clinical use in patients with T2DM. Select treatment regimens for type 2 diabetes that are safe and effective in patients who may be at increased risk for cardiovascular disease. Recent advances with novel orally administered SGLT2 cotransporter inhibitors, a new class of anti-diabetic agent that inhibits glucose absorption from the kidney tubule independent of insulin, offers a unique opportunity to address current unmet therapeutic needs and improve outcomes for the patient with T2DM. The recent FDA approval of a once daily formulation offers an important new treatment option for higher-risk adult patients with T2DM. Several other SGLT2 inhibitors are in the late stages of development. Optimal use of this new class of agents will require that clinicians understand the link between the kidney and glucose homeostasis, and the rationale for SGLT2 as a therapeutic target. This activity will focus on the evidence that supports the safety and efficacy of this new class of agents, an understanding of its effects and adverse events so clinicians are able to confidently use these agents in practice. Vindico Medical Education designates this enduring material for a maximum of 1.0 AMA PRA Category 1 Credit(s)™, 0.25 credits per video. Physicians should claim only the credit commensurate with the extent of their participation in the activity. This enduring material is approved for 1 year from the date of original release: December 26, 2013 to December 26, 2014. To participate in this CME activity, you must read the objectives, answer the pretest questions, read the articles, complete the CME posttest, and complete and return the registration form and evaluation. Provide only one (1) correct answer for each question. A satisfactory score is defined as answering 2 out of 3 of each of videos posttest questions correctly. Upon receipt of the completed materials, if a satisfactory score on the posttest is achieved, Vindico Medical Education will issue an AMA PRA Category 1 Credit(s)™ certificate.